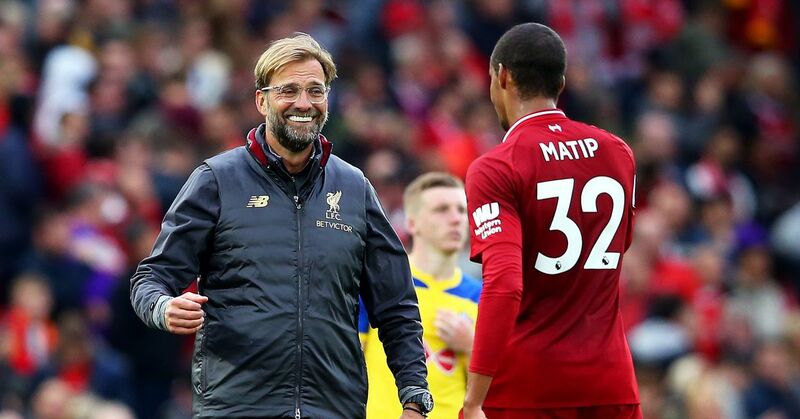 After finishing seventh in the Premier League last season, Liverpool are facing transfer rumors about their best player, a former star and an up-and-coming talent. While the Reds have added footballers like Luis Alberto and Simon Mignolet, midfielder Jonjo Shelvey has already left the squad, and others may soon join him. Surprise, surprise: Suarez wants out of England. The Uruguayan striker finished second with 23 goals last season, but has acquired a notorious reputation throughout the EPL for his antics. Real Madrid have been courting Suarez for some time now, and he would happily accept a move to La Liga. Still, he has not submitted a transfer request, and Madrid have not made a formal offer. With three years on his contract, the Reds are in no rush to sell their world-class player. If Suarez does leave, it will take a sum close to the £50 million Chelsea gave for Fernando Torres in 2011. The centre-back had an excellent 2011-12 campaign, winning Liverpool’s Player of the Season award, but faltered last year and was replaced by Jamie Carragher. Now that Carragher has retired, Daniel Agger and new addition Kolo Toure will fight Skrtel for first-team honors. Manager Brendan Rodgers has talked about bringing in another defender, believed to be Schalke’s Kyriakos Papadopoulos. Zenit St. Petersburg has long been interested in reuniting with Skrtel, Daily Mail reports. Former Liverpool manager Rafa Benitez wants Skrtel at Napoli, but is unlikely to have the money to get him. Like Skrtel, Coates is under a long-term contract, signed through 2016. And, like Skrtel, Coates has been buried on the depth chart by the overflow of centre-backs. Coates is just 22 years old and wants to play first-team football, but is unlikely to get that chance at Anfield right now. His size and strong aerial ability makes him an attractive defender if given the chance to succeed. Liverpool have already signed Celta Vigo forward Iago Aspas, and Daniel Sturridge could step in as well. Loading up on other forwards indicates that the club hopes Suarez will stay, but recognizes his departure as a real possibility. Skrtel seems likely to stay at Anfield and try to work his way back onto the pitch. Coates, on the other hand, appears desperate for a starting role in order to have a chance at making the Uruguayan national team before the World Cup.